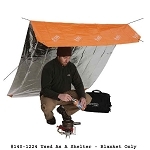 Emergency Shelters - Emergency shelters are essential for your hiking backpack, hunting pack, atv, snowmobile, car, truck, or bug out pack. 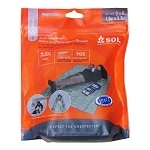 Emergency shelters are small, light, and provide all the supplies you need to quickly build an emergency shelter. 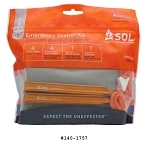 Protect yourself in an emergency from the weather and elements. Get your emergency preparedness supplies at The Country Shed.